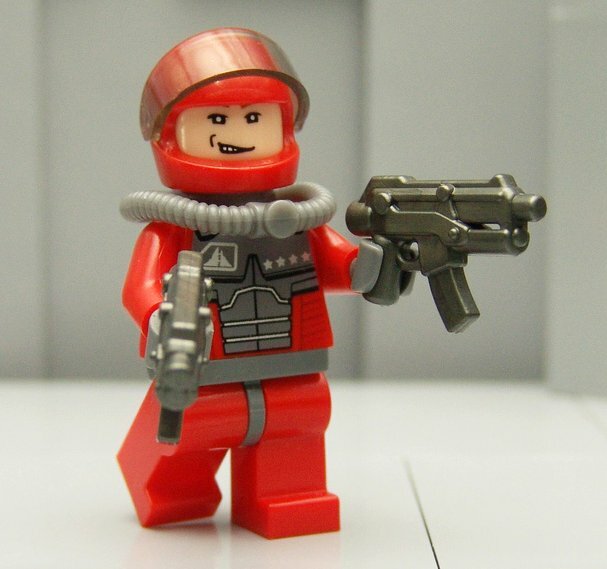 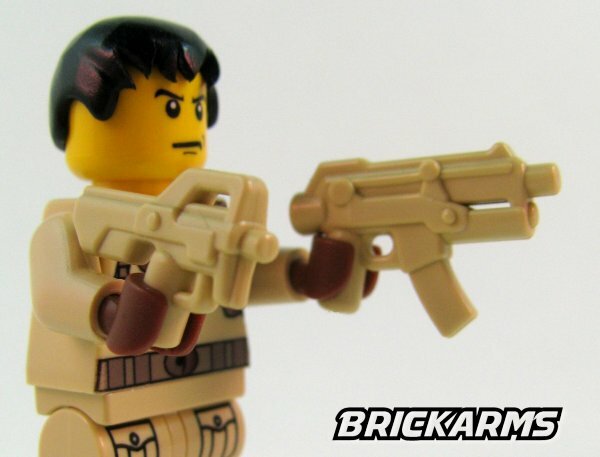 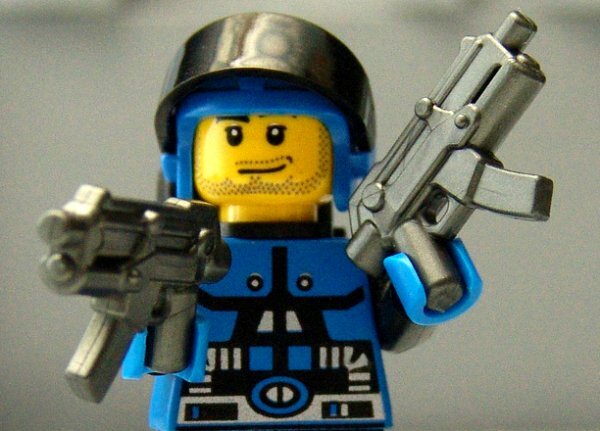 The burning ruins of the apocalypse demand a tough weapon, and BrickArms has the solution with the BrickArms Apoc SMG! 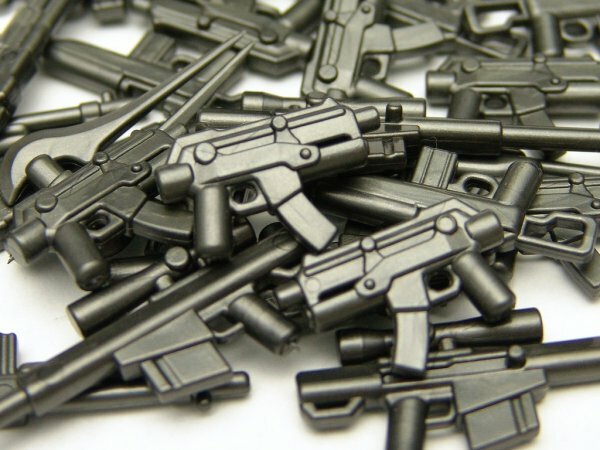 Durable and ready for action, the BrickArms Apoc SMG packs a strong enough punch to take out any dangerous mutant or reaver that threatens your fig. 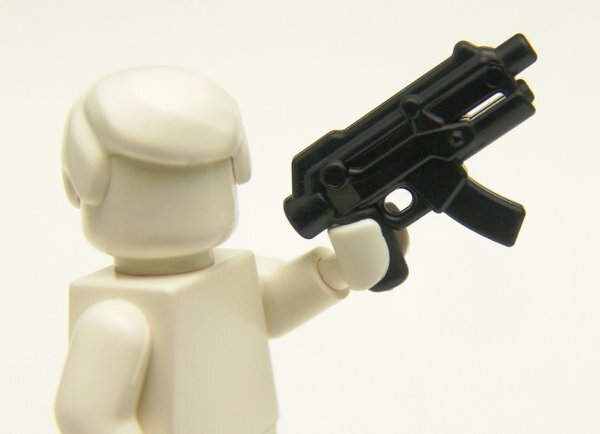 Rule the wasteland with the BrickArms Apoc SMG!